Welcome To The Hills of Tuscany! 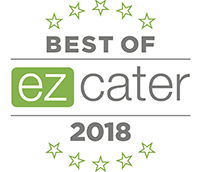 We've been voted one of the best of Ez Cater! Copyright © 2010 Tuscan Hills.